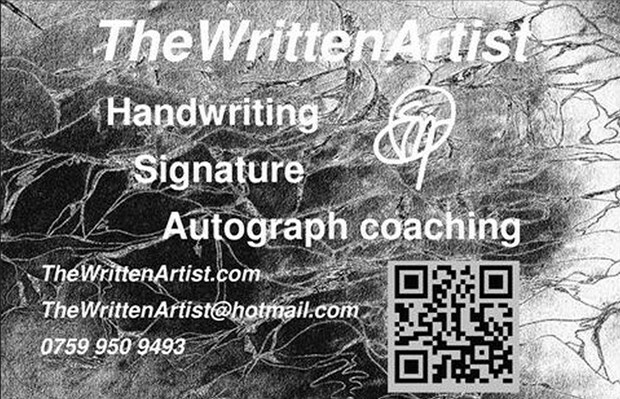 Create an artist's signature that makes your mark in the artworld. Clarify authenticity and legacy issues with a legible signature on your artworks that is in keeping with your medium and an enhancement of your style. Activity 3: Devising new symbols, letter formations - this is the magic bit!